The Westerly Pawcatuck Region was chartered with the AACA to help promote the enjoyment and preservation of antique automobiles in the Eastern Connecticut and Rhode Island area. Monthly meetings are held as noted throughout the year. Our meetings are open to all. Visitors and prospective members are encouraged to attend. 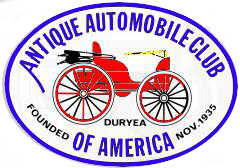 Ownership of an automobile is NOT REQUIRED, although membership in the national organization (Antique Automobile Club of America) is a requirement for membership in the Region. Click here for the NEW MEMBER only AACA Membership Application to be used as of October, 2017. Eleven club vehicles showed up. Thanks so much to all who participated! ​Photographs submitted by members have been posted in the Galleries section of this website. Go and check them out! Summer has arrived-Take a drive! -Sep 9, Sat ,Calabrese Picnic See our calendar for details Note: this is date change from previous announcement. 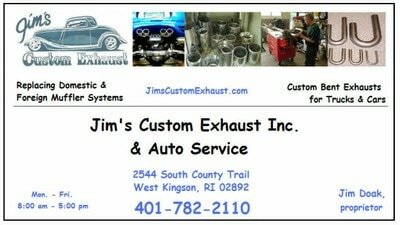 -Sep 10, Brooklyn CT Car Show & Swap Meet See event website and our calendar..
-Sep 15-17, Old Orchard Beach Car Show See event website and our calendar.See Don Oster if you plan to go. 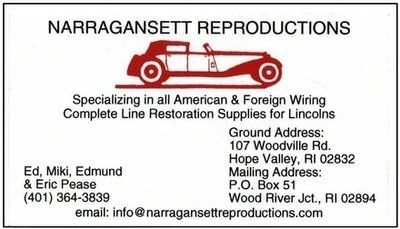 -Sep 23, Sat,North Stonington Fall Festival on Main Street. Club event. Watch for details. See our calendar. -Sep 24, Sun,Rotary at the Park, Fort Adams State Park, Newport, RI. See Rotary site for details. -Next Exec. Committee Meeting , Tuesday Sep. 19, 6:30 pm. -John Hodis Memorial Beach Cruise at Misquamicut, Thursdays May 25-Sept. 14, 2017, every other Thurs. 5:30 pm to dusk. 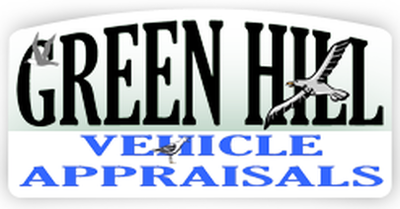 - Cruise Night at Billy Hill's, every Friday from 5pm to 9pm, starting May 12th! They will have outdoor music and some great food/drink deals during that time as well. Updates will be posted on the restaurant website. 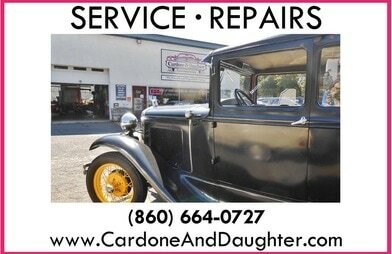 Click to visit our advertisers ... and thank them for supporting us! 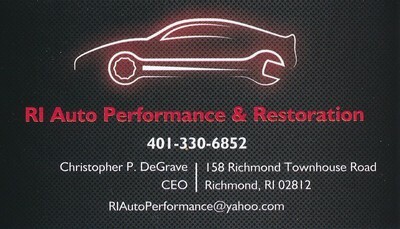 ​Interested in showcasing your business or organization on this page? 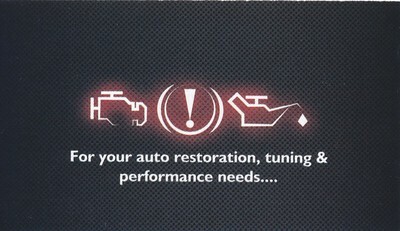 Just contact us and we will send you the information you need. 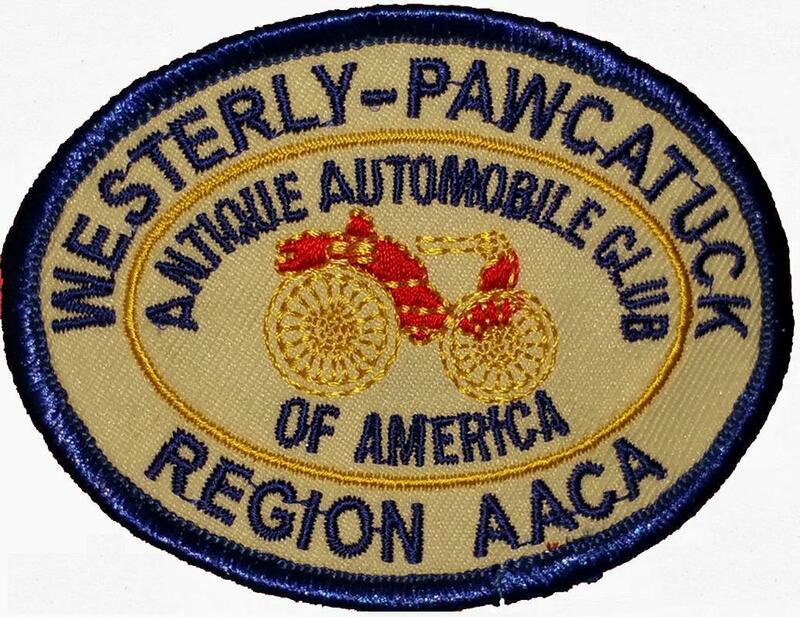 Thank you for supporting the Westerly Pawcatuck-Region Antique Automobile Club of America!